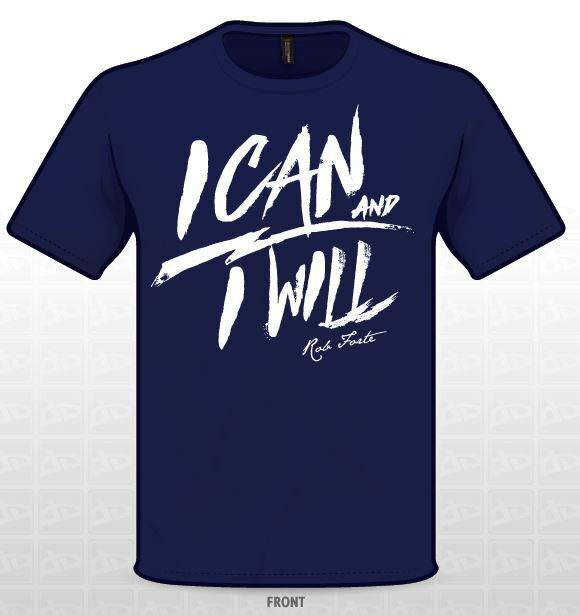 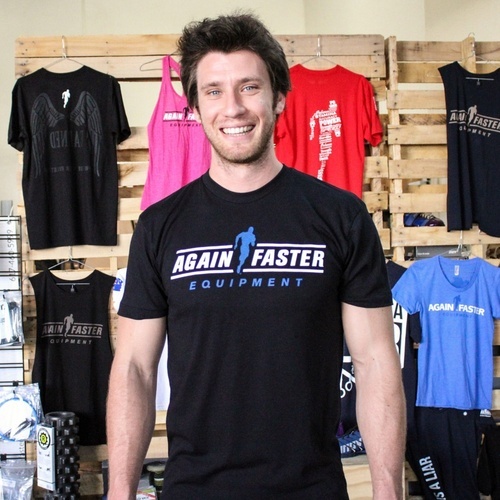 Designed together with elite Australian Functional Fitness Athlete and coach Rob Forte, this t-shirt features "I Can and I Will" in the front. 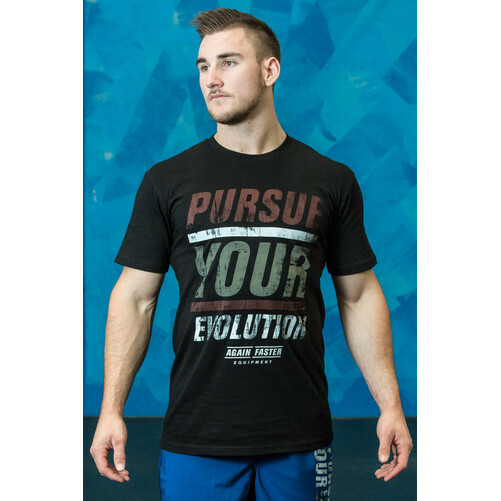 The statement is a mantra Rob uses when approaching the bar to get through that next rep. 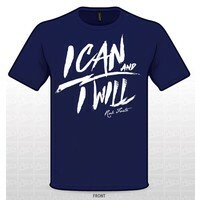 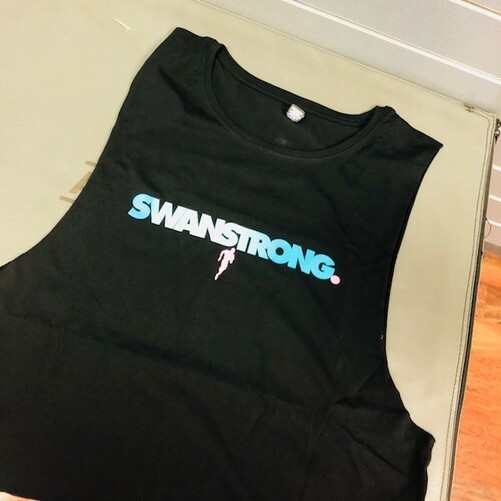 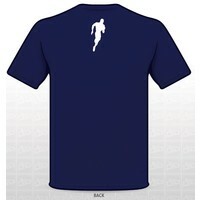 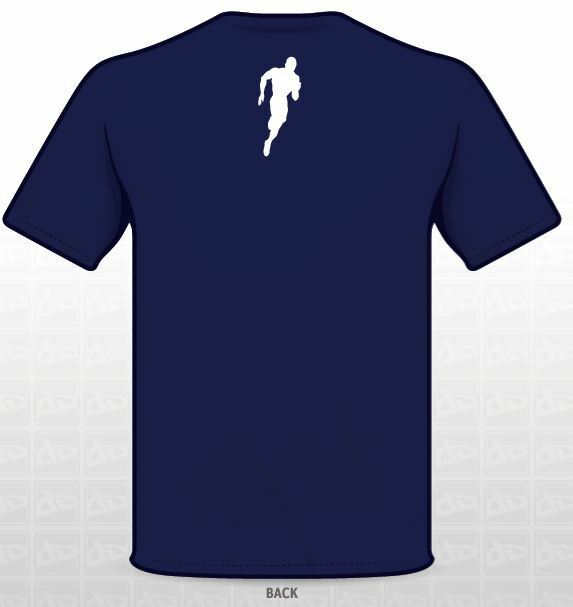 This limited edition tee is available in blue and grey.